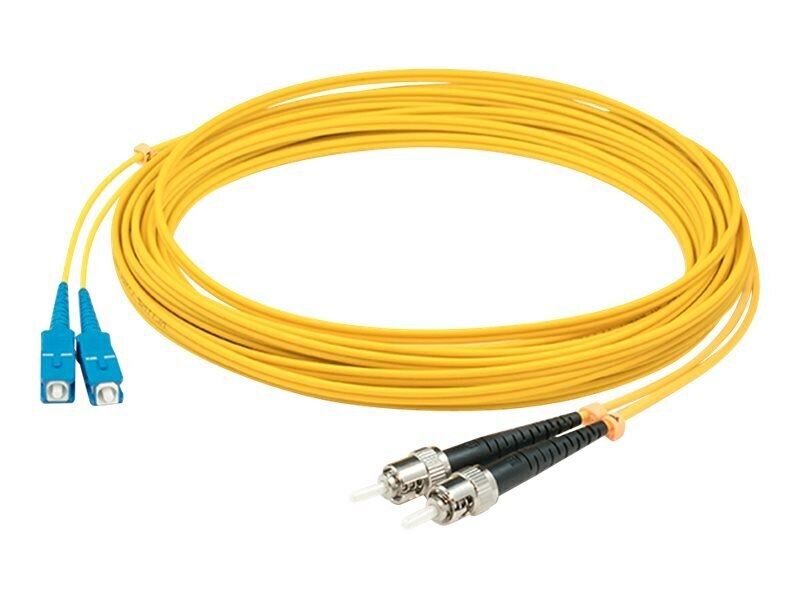 This APC/SC simplex patch cable is specifically designed to connect to a patch cable with APC-SC connector, and is not designed to connect to transceivers. This high-quality patch cable is specifically designed for Ethernet, multimedia, or communication applications. This patch cable features LSZH jacket that protects from toxic and corrosive gases in badly ventilated spaces and other areas where it is most crucial. It also provides the fire protection needed to run within walls and air plenums eliminating the need for conduits. The injection molding process provides each connection greater durability in resisting pulls, strains, and impacts from cabling installs.